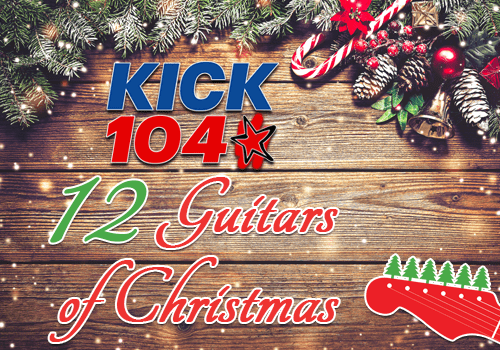 It’s KICK 104’s 5th Annual 12 Guitars of Christmas, presented by Haggerty’s Musicworks & Star of the West Hat Company. 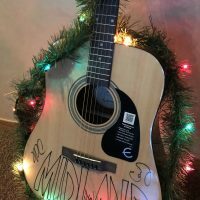 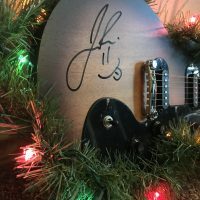 We’ll start giving away the guitars on Black Friday (11/23/18). 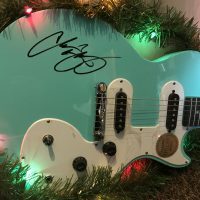 Here’s how you can win one of the guitars: listen for KICK 104 to tell you to call (605-341-5425) to try to win the guitar we’re giving away. 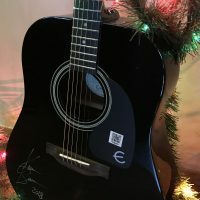 If you’re caller #9, you’ll win the guitar! 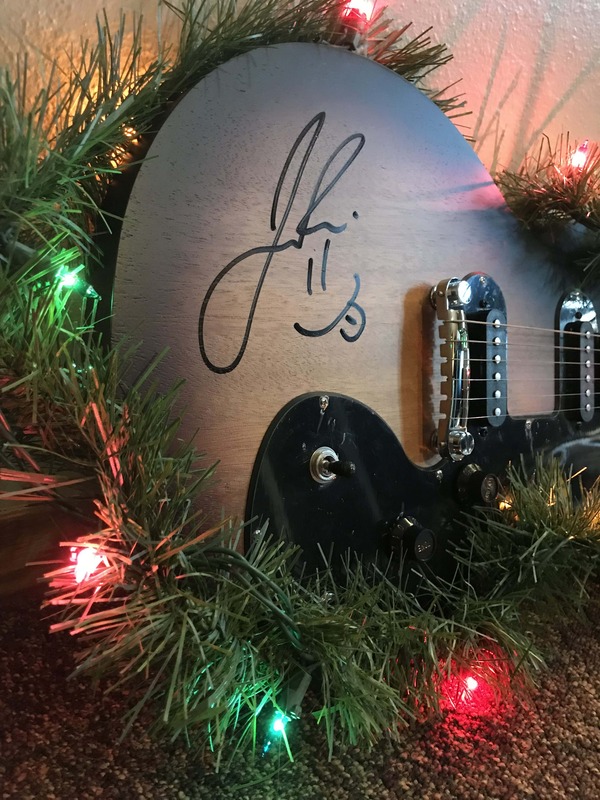 Friday (11/23): Chris Young – won by Jean H. in Rapid City! 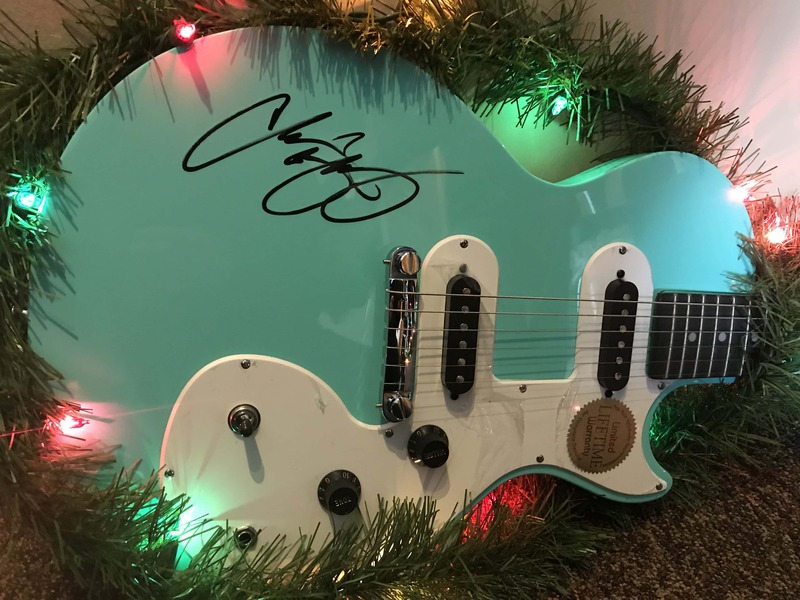 Monday (11/26): Trace Adkins – won by Carla S. in Rapid City! 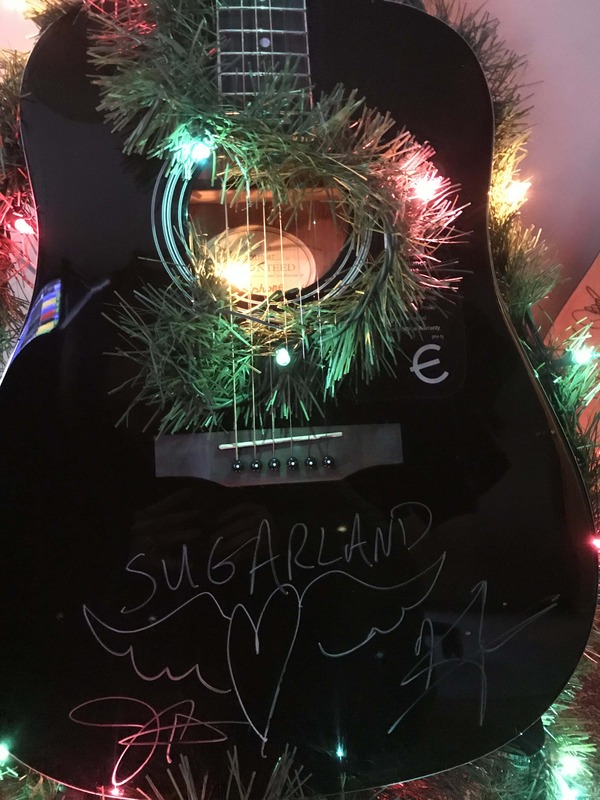 Tuesday (11/27): Sugarland – won by Tawnee W. in Rapid City! 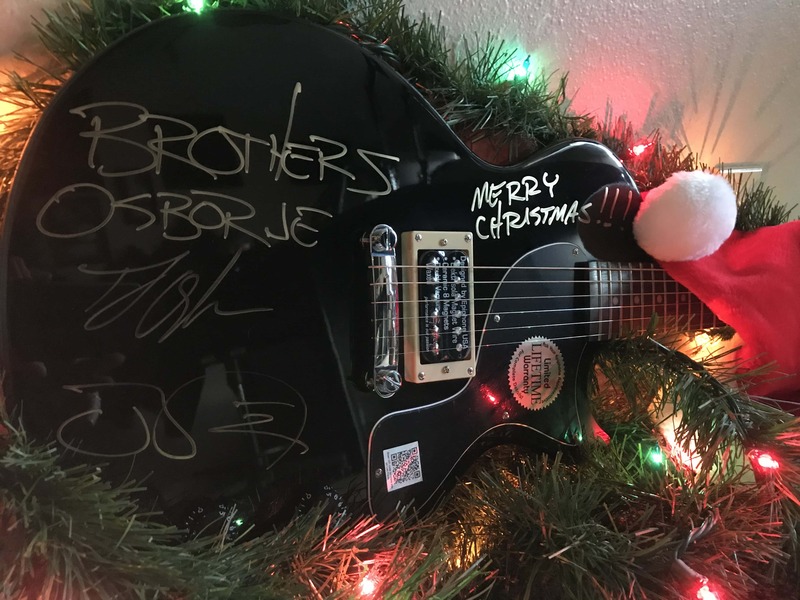 Wednesday (11/28): Brothers Osborne – won by Cindy G. in Piedmont! 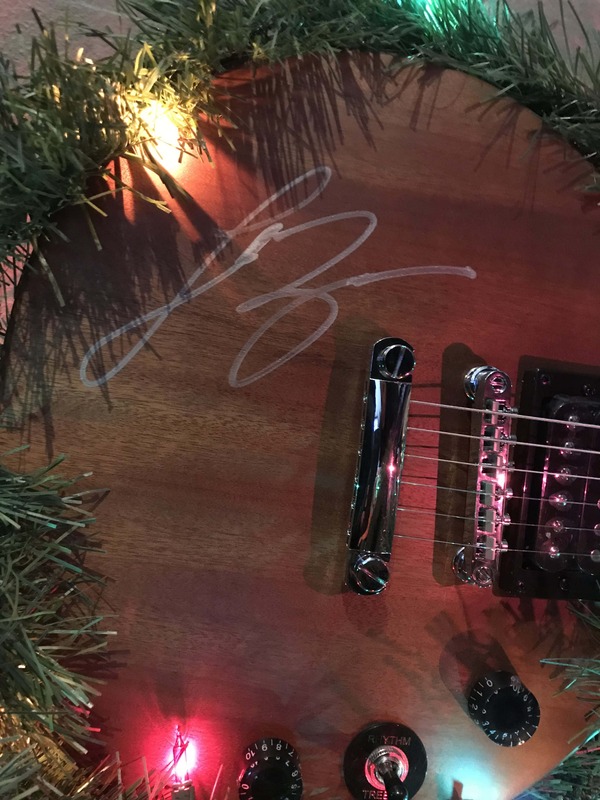 Thursday (11/29): Jon Pardi – won by Rick K. in Rapid City! 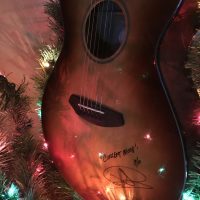 Friday (11/30): Dustin Lynch – won by Misty B. in Rapid City! 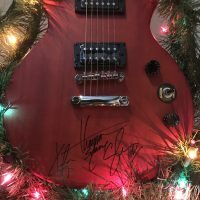 Monday (12/3): Thompson Square – won by Kathy M. in Rapid City! 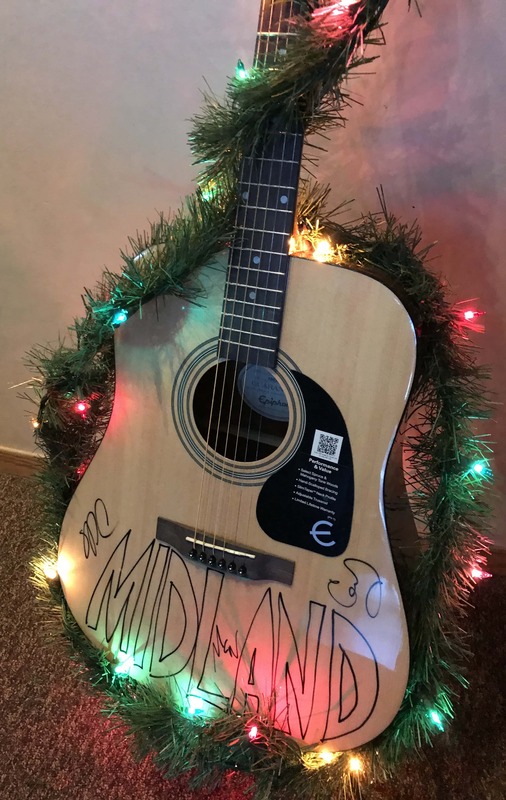 Tuesday (12/4): Midland – won by Elena in Hermosa! 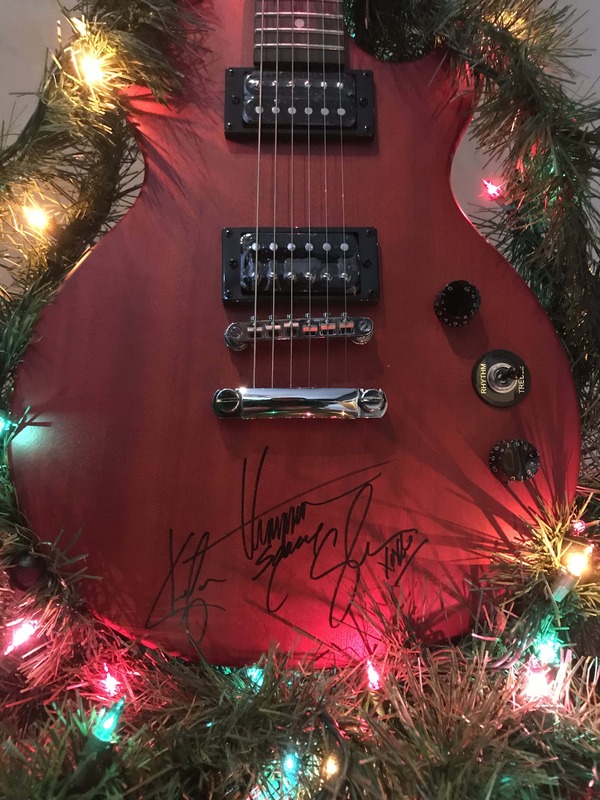 Wednesday (12/5): Kane Brown – won by Rebecca in Rapid City! 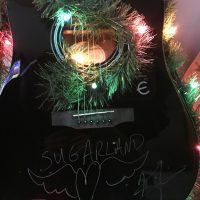 Wednesday (12/5): Luke Bryan – won by Stacey in Hot Springs! 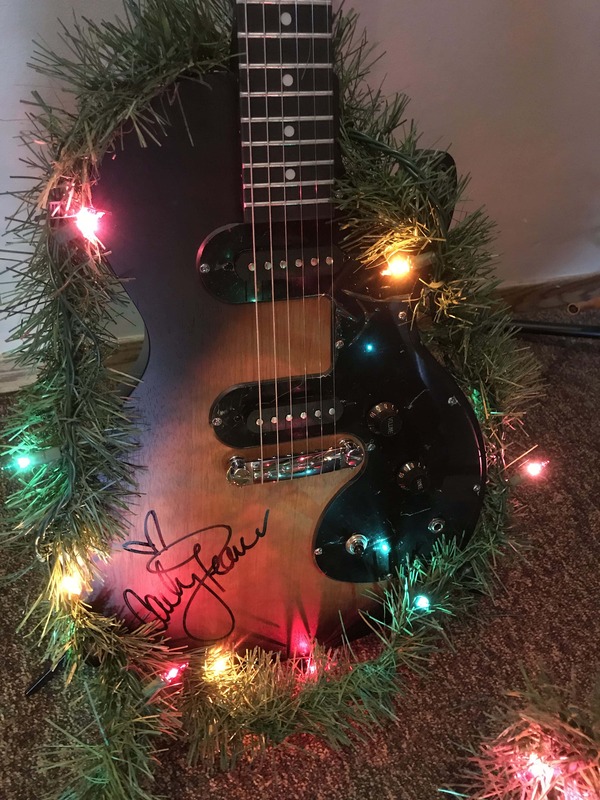 Thursday (12/6): Carly Pearce – won by Julie in Rapid City! 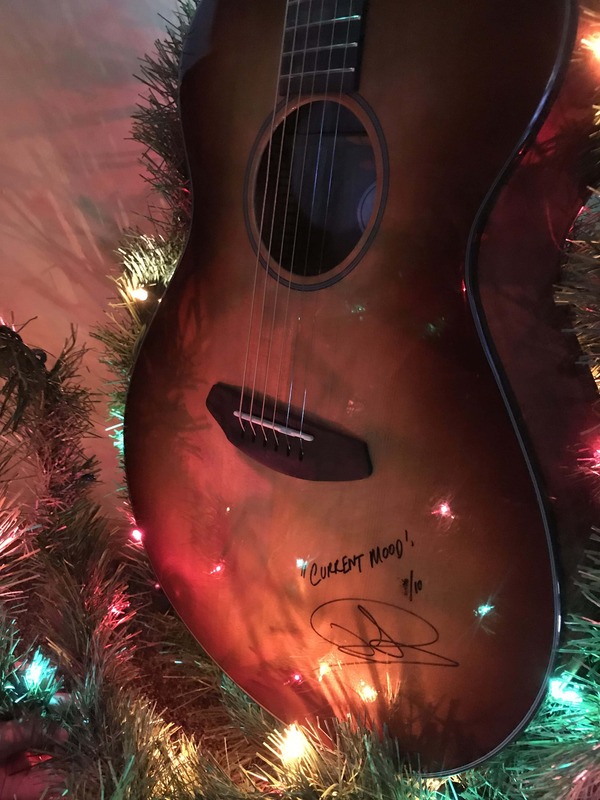 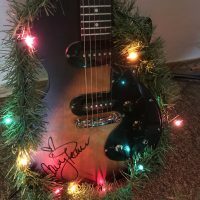 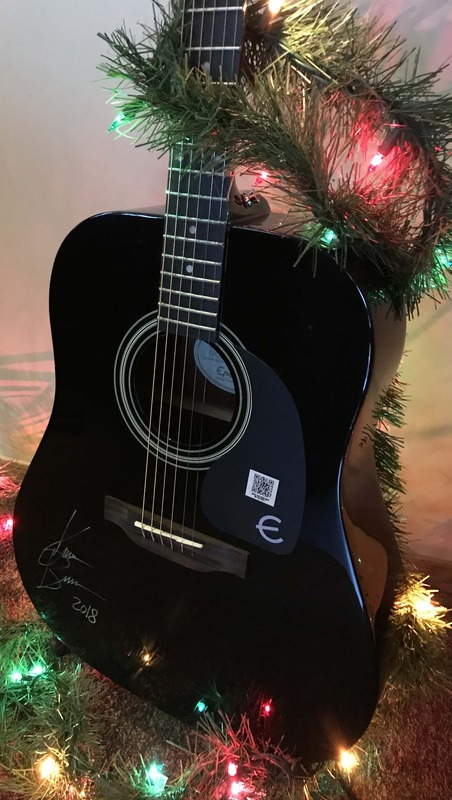 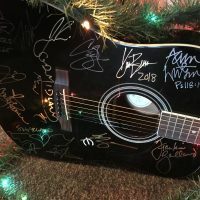 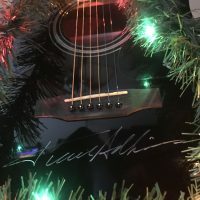 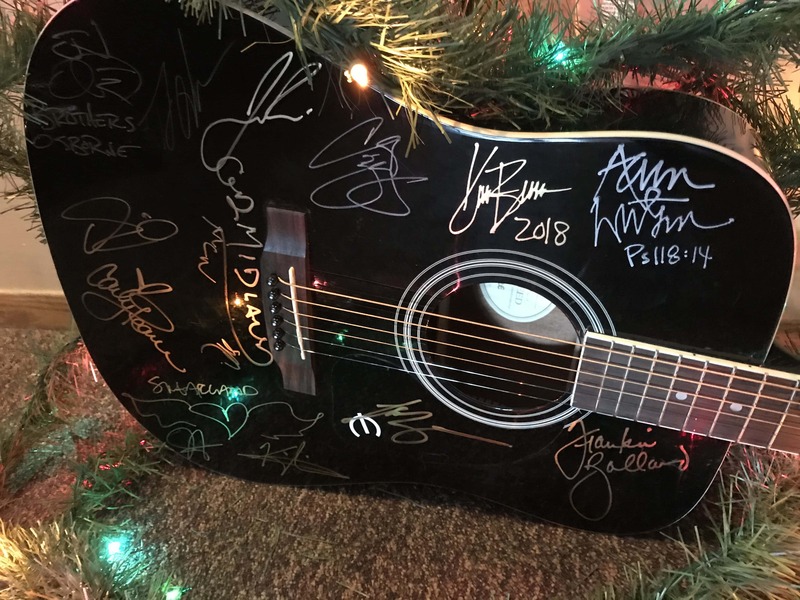 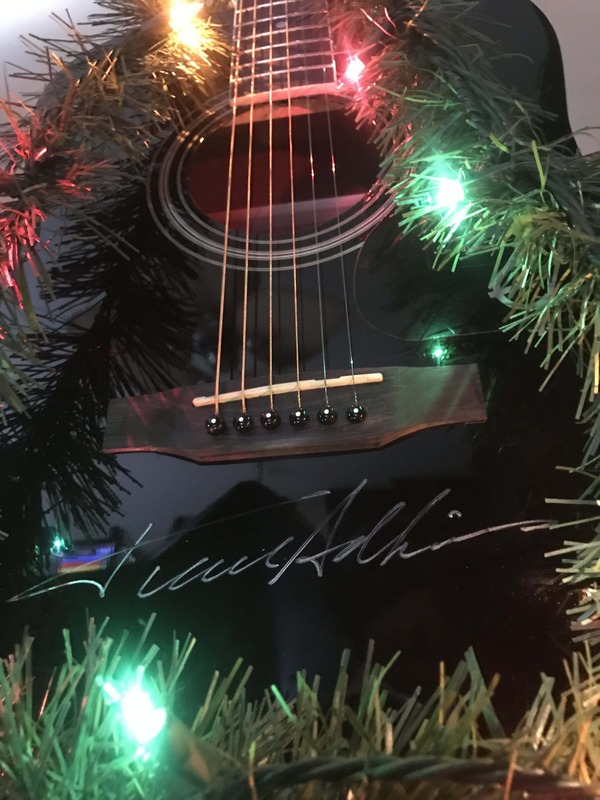 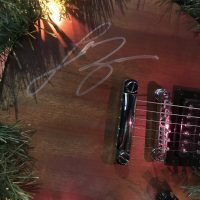 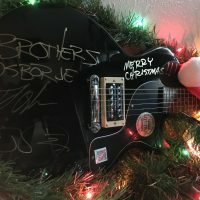 Friday (12/7): Guitar signed by almost all artists that came to the Black Hills in 2018 including Luke Bryan, Kane Brown, & more! 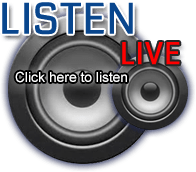 – Won by Jacki in Rapid City!